Dr. Justin T. Abo has lived in the Southern California area his entire life. He graduated with a Bachelor of Science Degree in Physiological Sciences from UCLA. He then went on to obtain his Doctorate of Optometry from the Southern California College of Optometry. 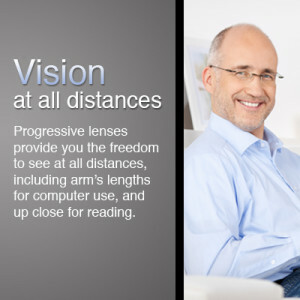 He enjoys helping patients enhance their vision with Contact Lenses, and finds enjoyment especially in the “tough to fit” patients. He spends his free time "trying" to play golf and with his family.